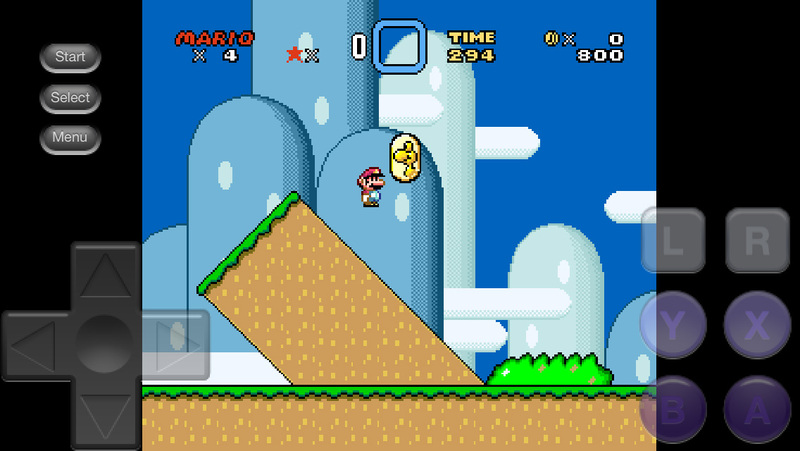 NSoft has released a SNES emulator hidden inside one of its apps. Called Remote File Manager, the app enables users to access Dropbox accounts to download and read files. However, if you select a SNES ROM from the Dropbox account, a fully-working SNES emulator opens up with touch-screen controls. It appears to run at a steady 60 FPS, and works in both portrait and landscape mode. It also supports external controllers such as the iCade. We expect Apple to remove the app any time, so download the app while you can, then sync to a Mac or PC to backup the App File for later use. The app isn’t free, however. It’s priced $0.99/£0.69. You can download the app here, grab it before Apple pulls the app!